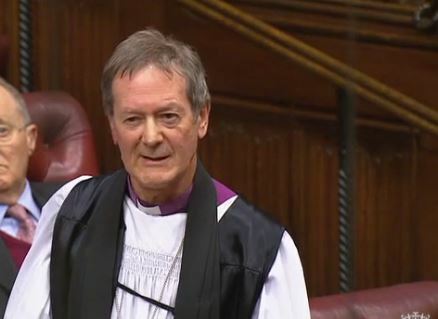 The Lord Bishop of Derby: My Lords, I too thank the noble Lord, Lord McColl, for his persistence and inspiration in keeping this on the agenda and bringing this Bill before us today. On 11th July 2017 in response to a Government statement on the G20 in Hamburg, the Bishop of Chelmsford, the Rt Rev Stephen Cottrell asked a question about the Government’s approach to human trafficking, highlighting church initiatives. 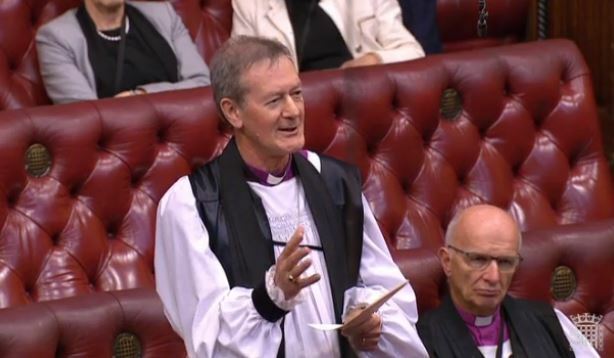 Lord Bishop of Chelmsford: My Lords I thank the noble Baroness for the Statement and the Government’s continued commitment to tackling modern-day slavery. I am particularly grateful for the commitment to cultivate a radically new global and co-ordinated approach to this problem, which traps 46 million people in conditions that deprive them of their God-given dignity. Can the Minister give an assurance that they will put the victim at the centre of this new global approach and that it will enlist the support and help of the Churches’ global networks, which are already beginning to mobilise through the Santa Martha group and the Clewer initiative to condemn this abomination, which Pope Francis has rightly called a crime against humanity? The Lord Bishop of Derby: My Lords, I too thank and congratulate the noble Baroness, Lady Young, and support these suggestions. I declare an interest in that I am the chairman of the advisory panel to the Independent Anti-Slavery Commissioner and am therefore, among other things, quite heavily involved in some of these issues. Jim Shannon (Strangford): To ask the right hon. Member for Meriden, representing the Church Commissioners, what steps are being taken by the Church of England to tackle human trafficking. 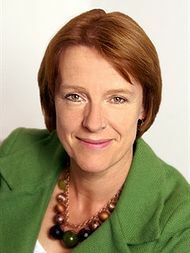 On 7th July 2016 Rt Hon Caroline Spelman MP answered questions from MPs in the House of Commons, in her capacity as Second Church Estates Commissioner. Questions were asked on out of school settings, human trafficking, women bishops, bishops in the House of Lords, poverty and church toilets. Mr Speaker: Order. We come now to questions to the Second Church Estates Commissioner, the right hon. 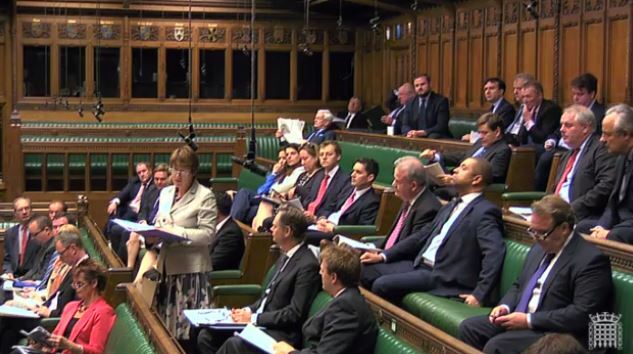 Member for Meriden (Mrs Spelman), representing the Church Commissioners, and to the right hon. 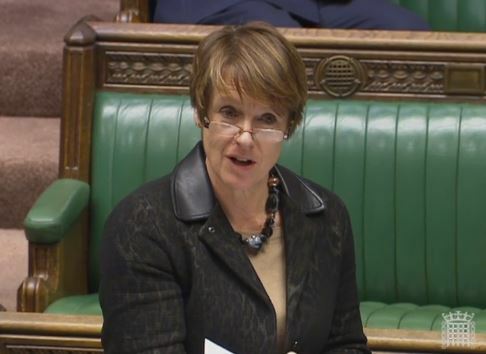 Member for South West Devon—[Interruption.] I mean the hon. Member for South West Devon (Mr Streeter)—it is only a matter of time—representing the Speaker’s Committee on the Electoral Commission.